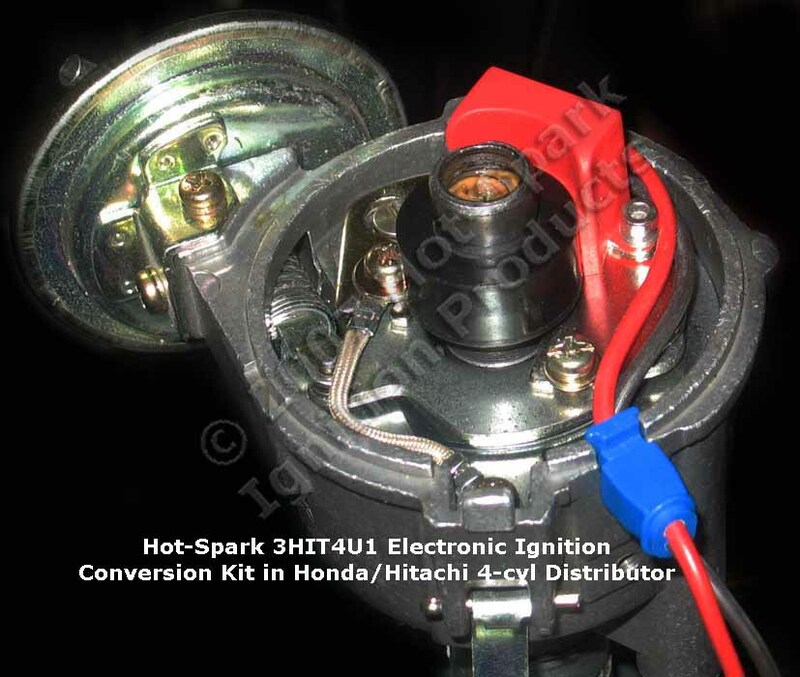 Hi there, I have a B211 with a Hitachi D4A5 (22100-H8301) and I am trying to install a hotspark ignition conversion but can't get the hotspark magnetic collar past an 18.2mm collar on the dizzie shaft. I attach a pic of the offending item. I'm also baffled by the 3 posts on my ballast resistor and the fact that the gap for the wires in the dizzie is way bigger than the replacement rubber insert that hotspark supply but I can silicon my way out of that one. 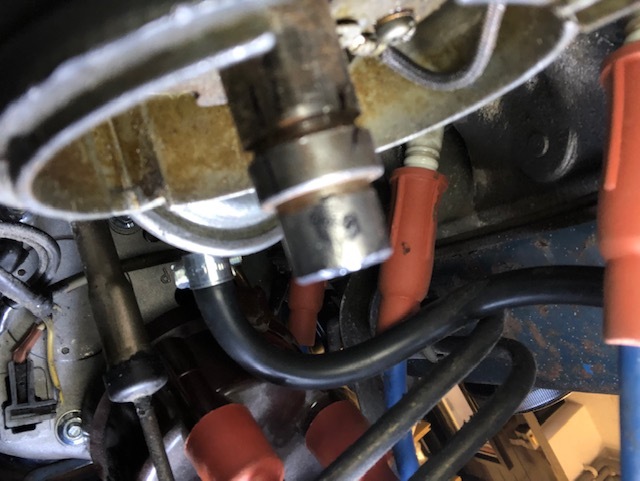 Found this on the Hot-Spark USA site (didn't see it on the EU site): "kit's magnet sleeve fits distributor shaft lobes that measure 16.10 mm from flat edge-to-flat edge. 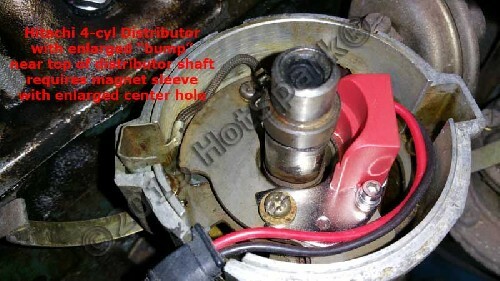 A few Hitachi distributor shafts have a round extrusion or "bump," above the distributor shaft lobes, that prevents the magnet sleeve from being seated. In that case, you'll need to request a custom magnet sleeve that has the center hole enlarged"
Many many thanks ddgonzal - as ever. 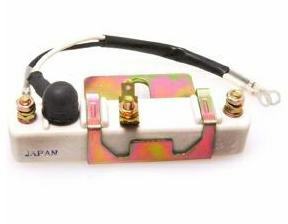 I have requested the adapted magnet from E-spark europe who supplied it.